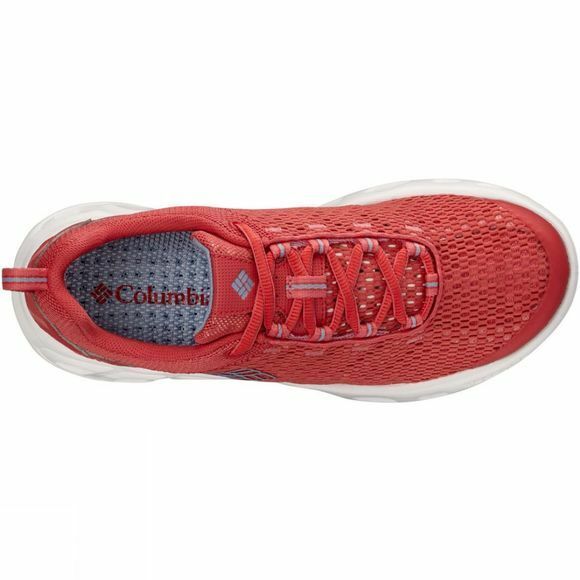 The Women's Drainmaker III Shoe from Columbia is an excellent choice for sports on land as well as in the water. 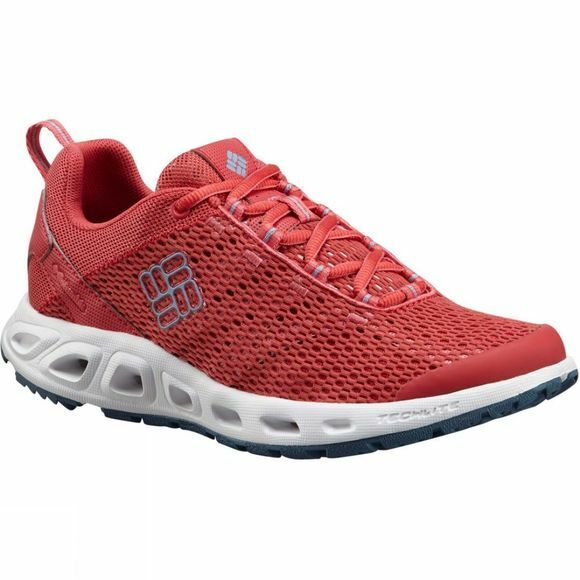 With bigger more numerous drainage ports in the heel and forefoot it drains water 33% faster than its predecessor and in addition to this it features a razor siping outsole for excellent traction on wet surfaces. It is also lightweight and quick drying making this model one of the most versatile in the range.